Join us on June 8 at 10 a.m. PDT for our special event. Watch the live video and follow every moment on apple.com/live. Our WWDC15 live broadcast begins at 10 a.m. PDT. 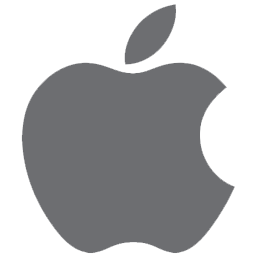 Follow along and share your favorite moments from today’s #AppleLive event.